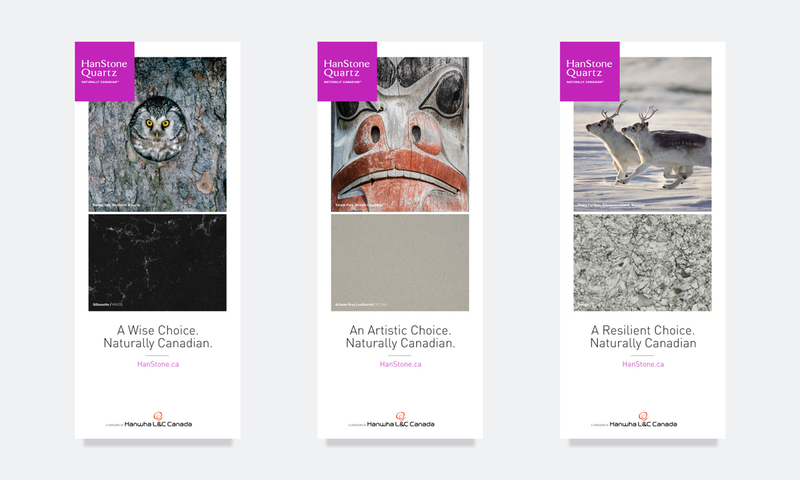 Our challenge was to create a uniquely Canadian identity for HanStone Quartz – a Korean quartz manufacturer with locations internationally and a new manufacturing plant in Canada. HanStone is the only quartz manufacturer in Ontario – a fact that differentiates it from the competition and gives them a unique edge. Our research determined that Canadian quartz slab buyers are highly motivated to buy a made-in-Canada product over an imported one. 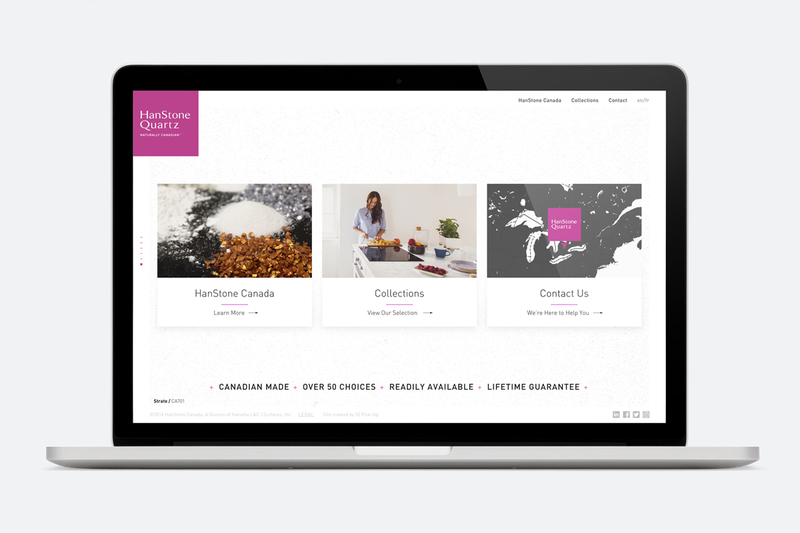 Initially HanStone entered the Canadian market with an existing, international identity. 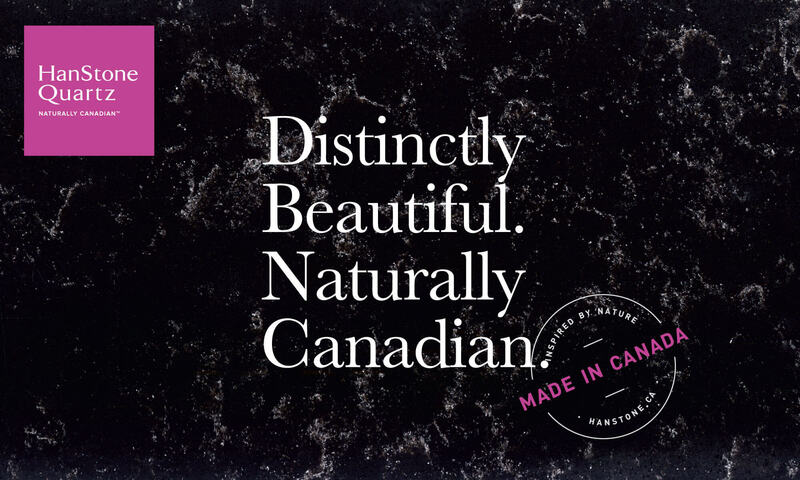 We helped them to reintroduce the company as a uniquely Canadian brand. 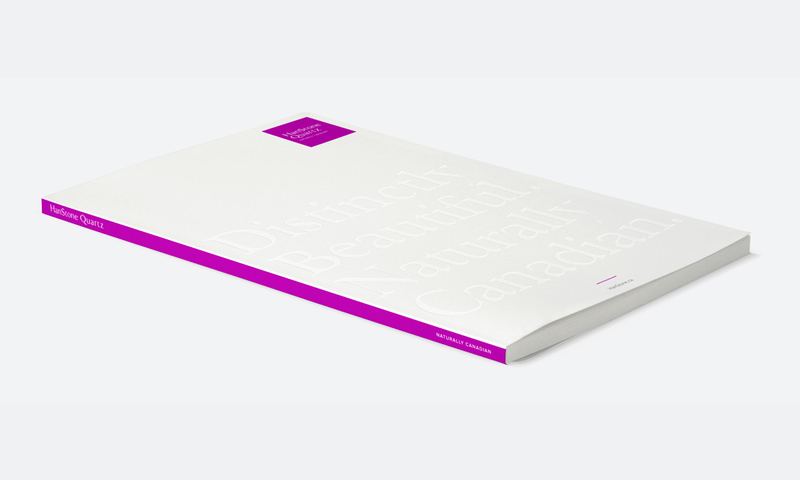 We created an identity that preserved the essence of the brand, but emphasized the Canadian aspects of the company. 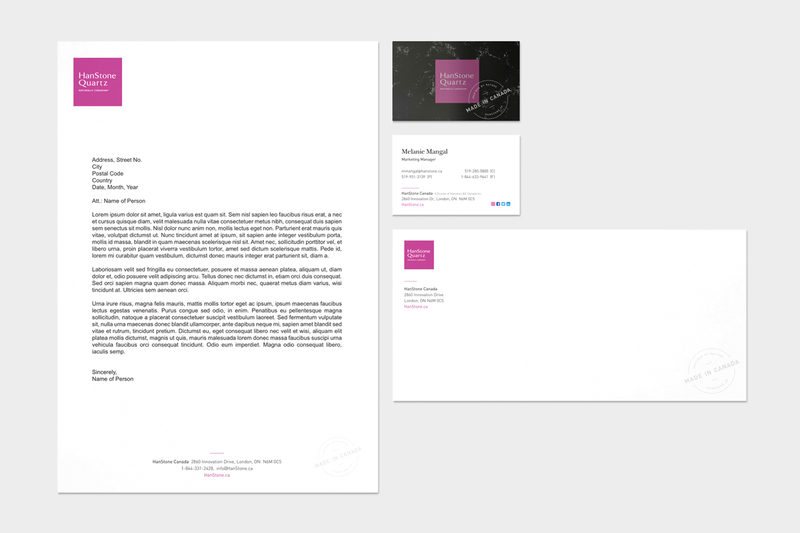 The new identity is fresh and clearly stands out among the competitors. Bold colours, typography and stunning Canadian photography make it very different and unique. 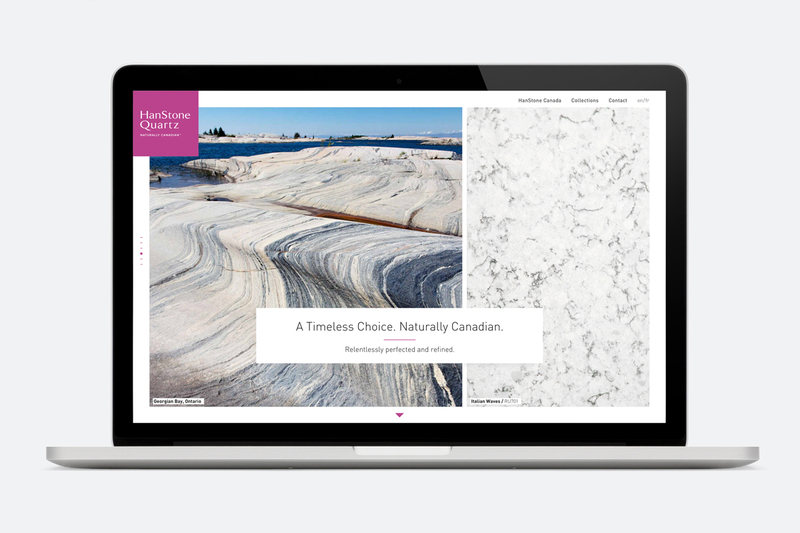 We created a microsite to present the new look and an advertising campaign that utilizes striking photography of a variety of Canadian icons and landscapes juxtaposed with actual HanStone quartz product; emphasizing that HanStone is a natural product inspired by the various regions of Canada and celebrating it as Canadian made. 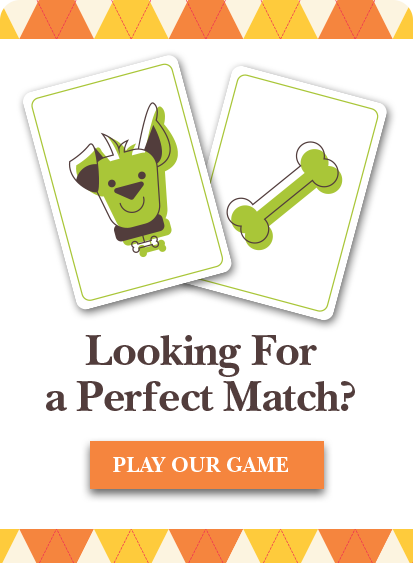 This is an ongoing relationship for us. 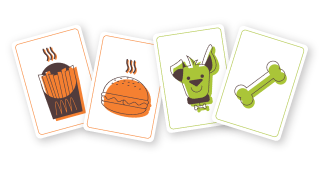 We are working closely with HanStone on a variety of initiatives that will help the brand grow and gain market share. Stay tuned. Watch HanStone Canada grow!